These ensembles cater for young string players from Grade 1 upwards. 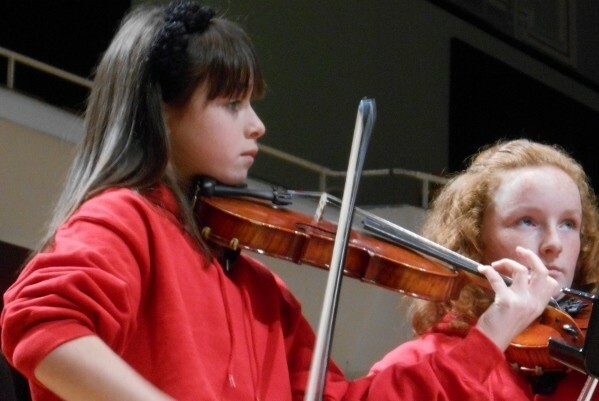 Both ensembles allow the children to develop the skills of ensemble playing before progression to the WIT Orchestra. 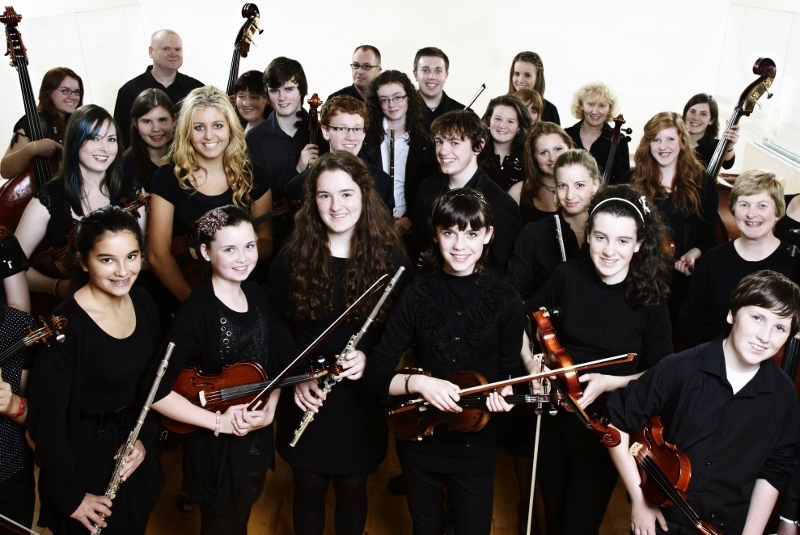 Performances have ranged from interactive schools concerts, both locally and further afield, high profile civic events, to opening the” Festival of Youth Orchestras” in the National Concert Hall in Dublin. Several joint projects have been undertaken between schools in Kilkenny and more recently Birr. The guitar ensemble class aims to involve all guitar students, regardless of standard or experience, in playing with fellow students. All styles of music are played with particular emphasis on pop, rock, blues, classical and traditional Irish music. In this way students are introduced to music styles and playing standards that they may otherwise not encounter. 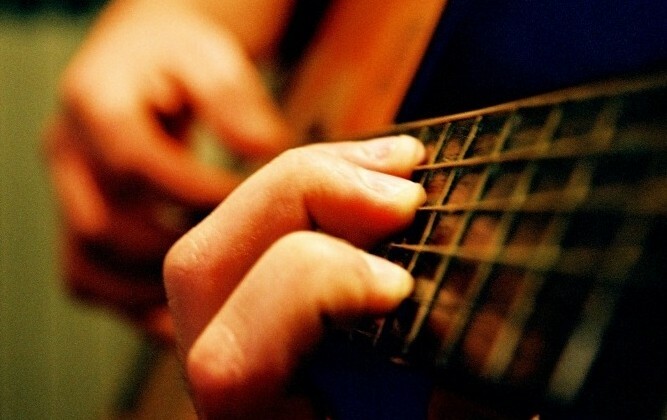 Those who favor pop, rock, blues or traditional get to play music learned during their one to one lessons in its natural ensemble context with other players. Classical guitarists are given the opportunity to add to their solo repertoire a rich variety of music for duo, trio and quartet ensembles. Ensemble playing can dramatically improve elements of technique such as rhythm and dynamics and provides students with an added impetus to practice well. Tunes can be learned using tablature, notation or by rote and played in a sociable and relaxed setting. The WIT Orchestra is the Institute’s most senior orchestra and consists of third-level students, advanced second-level students and adult members from the region. The orchestra rehearses once a week and prepares a wide range of chamber and symphonic repertoire for performances and concerts staged throughout the year. Players of this group are expected to have completed Grade V or have an equivalent playing standard. Piano Ensemble is available for all levels of experience and age in our keyboard room catering for up to five players. The classes are intended to supplement the one-to-one piano lesson rather than replace it. We cover aspects which cannot be catered for in the individual lesson such as performing group repertoire, with individual players taking responsibility for their part within the whole. Aural skills are heightened as players learn to listen to each other as well as themselves. Sight-reading, technical progress and rhythmic precision are just some of the musical benefits of these clases. Social benefits also emerge as players make new friends and enjoy working together to create pieces. This ensemble draws most of its material from the 'big-band' genre but also plays symphonic wind and a wide variety of popular music. There is not any mimimum grade requirement and most wind instruments are accepted. Piano, guitar, percussion and bass are welcome too although a moderate ability to read is a prerequisite. It's good fun and good music!